There are so many reasons to love Autumn. Thick woollen jumpers, striped jewel toned scarves, the biggest of pumpkins being heaved into wheelbarrows… and today crisp green apples, rich milk chocolate and a walk in the woods with three little boys who love leaping in piles of leaves. Our Autumn apples table settings. My little men are very much like me. They love the little things, the special details in life. 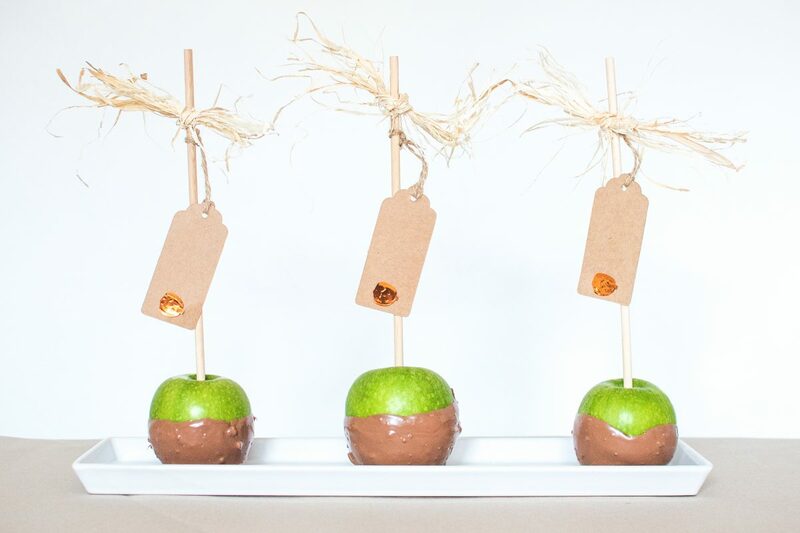 Coming home to see a white plate proffering three chocolate dipped apples with little name tags dangling from the scarecrow raffia bows sent three little mouths into cheeky grins and six little hands into the air. 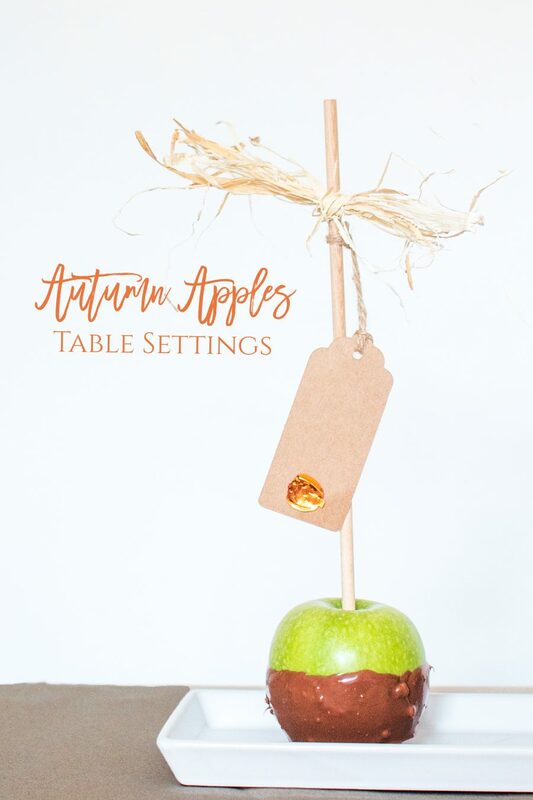 These little Autumn apples table settings were so simple to make and look much more impressive than just a place card on the table for dinner. 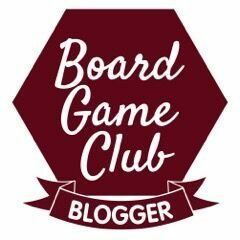 Ours never made it to the table and were crunched moments afterwards, although Jensen took a little longer with his first wobbly tooth. 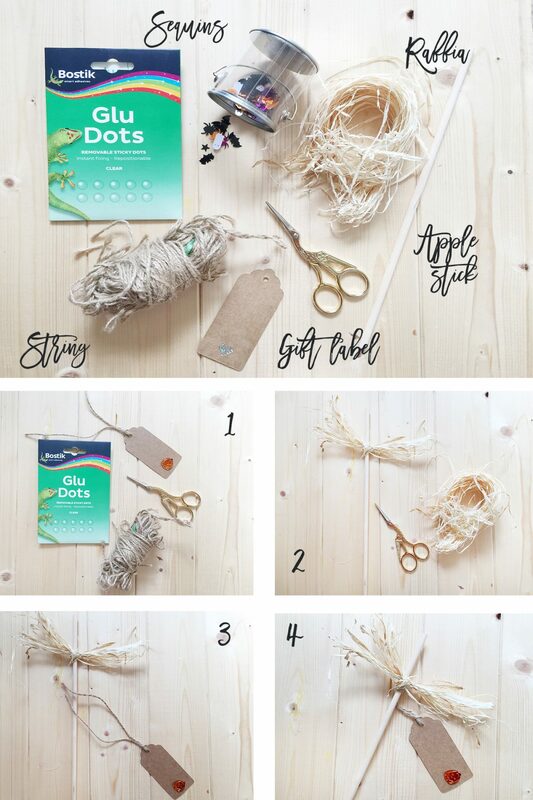 The tutorial can be found on Pinterest here, and here below is how simple they are! 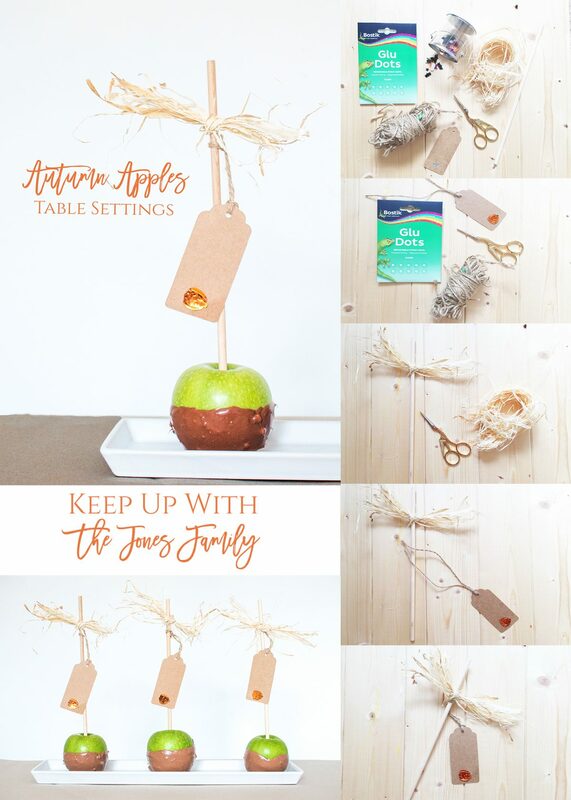 I used candy floss sticks for the Autumn apples table settings as they hold so well and don’t slip out of the apples like lollipop sticks. The gift tags I bought in bulk last Christmas and one year on I’m still finding different projects to use them on! If you’re wondering what the blobs in the chocolate are, they’re nuts. My boys love them, and I just crushed them into the chocolate after melting.